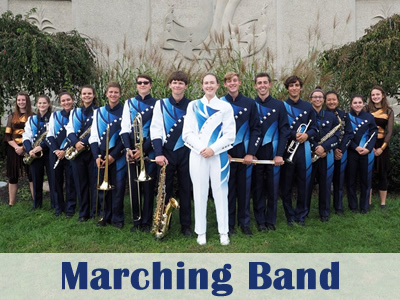 Marching Band is a co-curricular course open to all CRN students in grades 9-12. 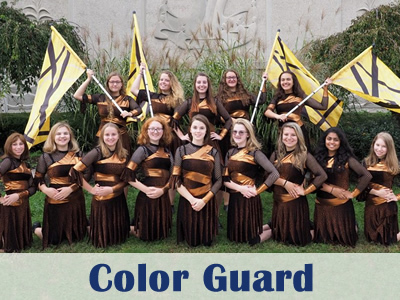 Color Guards are members of the Marching Band, open to all CRN students in grades 9-12. 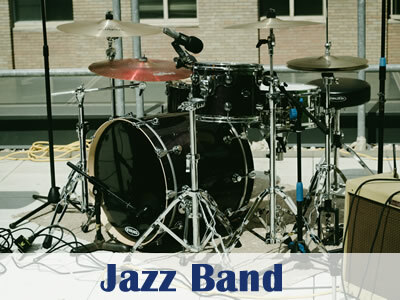 Jazz Band & Lab Band are extra-curricular ensembles open to all CRN students in grades 9-12. There will be a discussion of Old and New Boards. The 2018/2019 band video will be unveiled at the Band Banquet on April 23rd. But you can pre-order your own copy now. The entire season - from band camp to Hawaii - will be on the DVD. 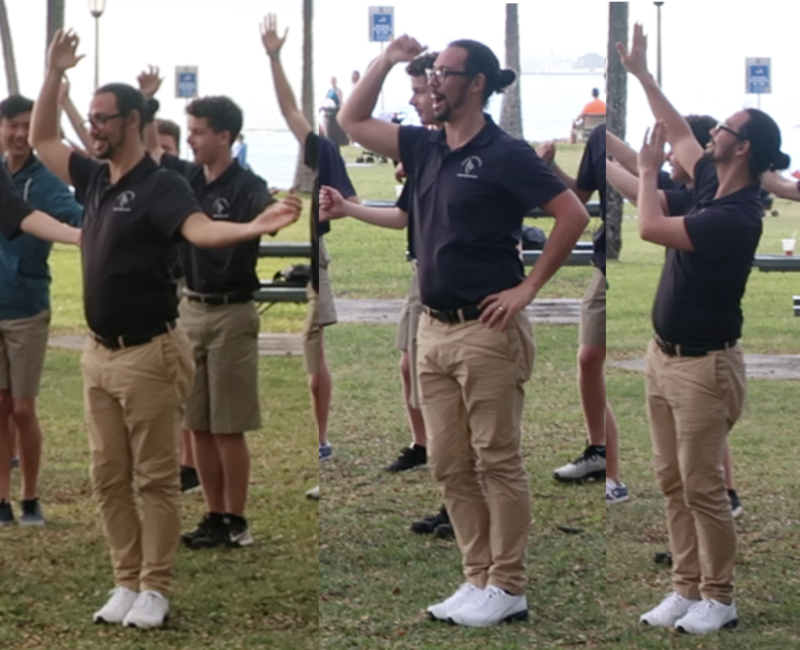 Plus - never seen before footage of Mr. Bishop hula dancing!! Also available are a select collection of Hawaii portraits in 5x7 and 8x10 sizes. Click HERE to Visit the Marching Band DVD / Photo Store. The CRN Band Performance tour to Hawaii was held on February 13-19. Click HERE to read a feature article about the trip!